Benjamin Britten (1913-1976): Simple Symphony per archi op. 4 (1934). English Chamber Orchestra diretto dall’autore. Benjamin Britten (1913-1976): Serenade per tenore, corno e archi op. 31 (1943). Peter Pears, tenore; Dennis Brain, corno; BBC Symphony Orchestra, direttore John Hollingsworth. 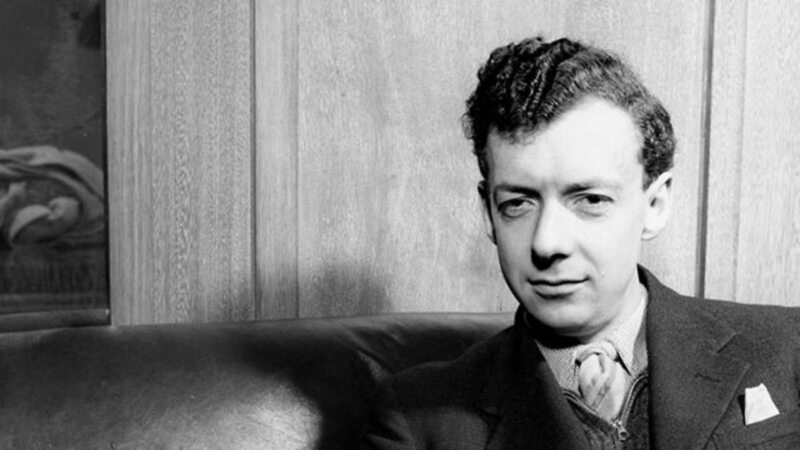 Britten nacque cent’anni fa, il 22 novembre del 1913, a Lowestoft, nel Suffolk. Bugle blow; answer, echoes, dying, dying, dying.